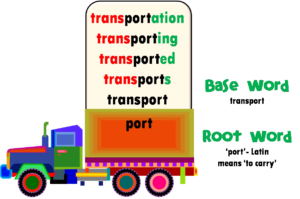 Root words will be normally at the front or the back of the remaining word. 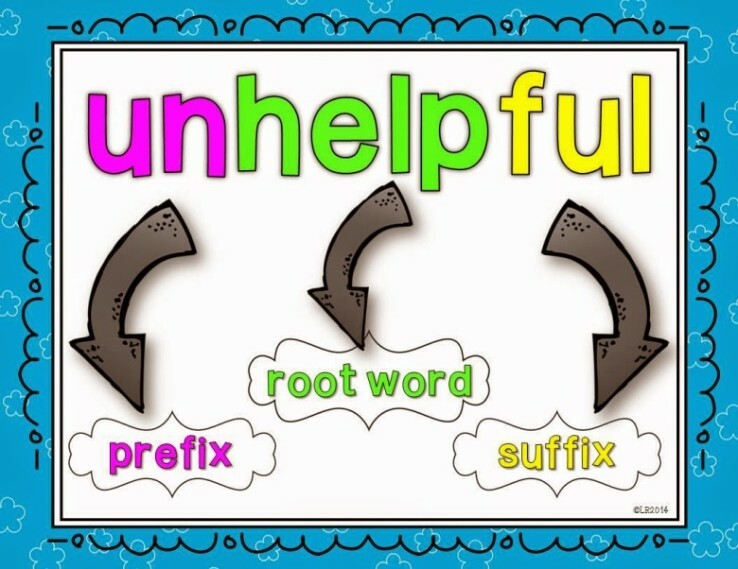 A little digging will uncover just what the root word really means. For example, in a word such as scissors, the root word is sciss, which means cut. 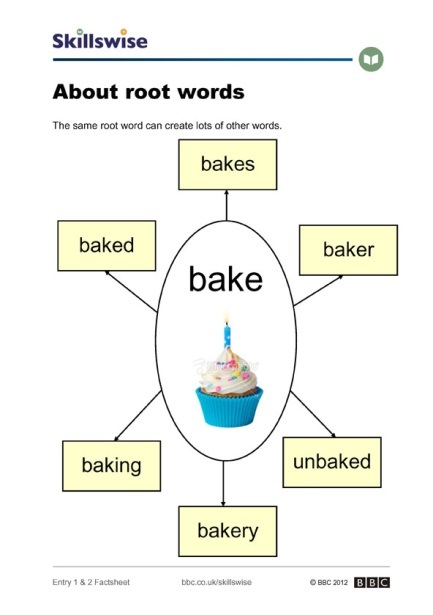 Some examples of root words can be found in everyday language. 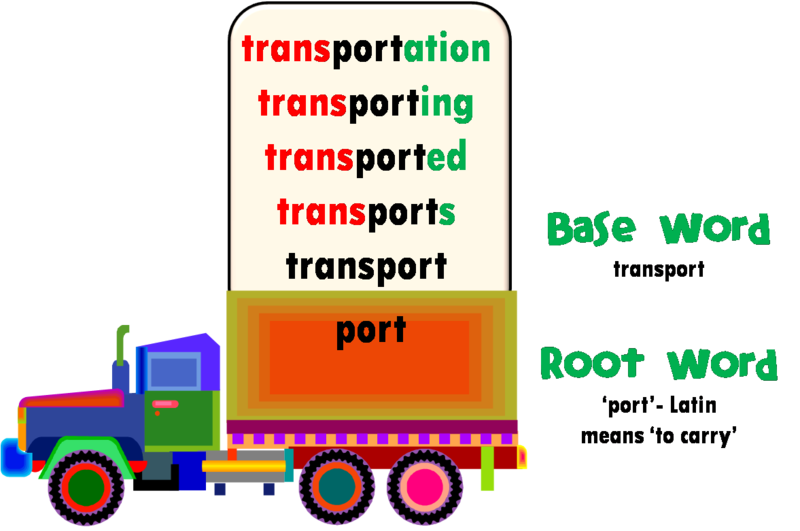 The root word for bicycle would be cycle and the root word for transactions would be action. 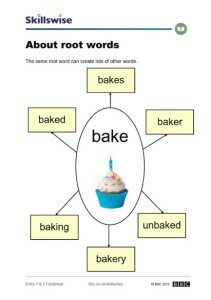 Words can even have two root words, such as schoolhouse. Liter, glyph, cap, morph, crypt, plan, ego, scent, and zoo are also root words. For example, animal is the actual meaning of the root word zoo, so when they named the zoo, they were right. 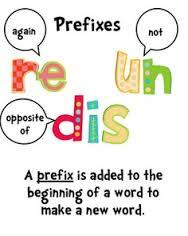 A group of words added at the beginning of a root word to form a new word with different meaning. 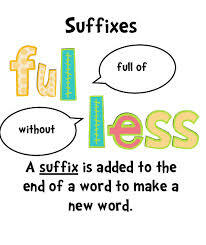 A suffix is a group of letters placed after the root of a word. For example, the word flavorless consists of the root word “flavor” combined with the suffix “-less” [which means “without”]; the word “flavorless” means “having no flavor”. 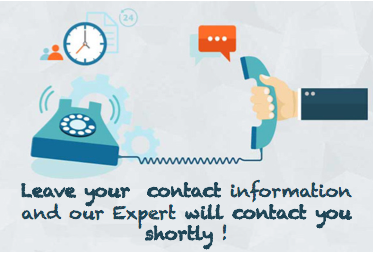 Register yourself today for a free demo class … click on the following link.